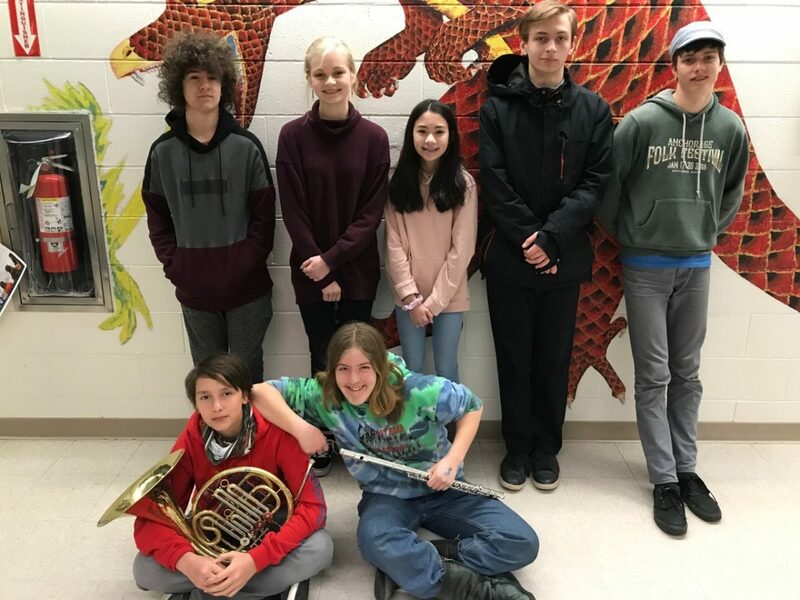 Steller Students Make Honor Band Roster! The Aurora Music Festival will run from Thursday, April 11 through Saturday, the 13th, in Nenana, AK. The final concert will be held on Saturday, April 13th.